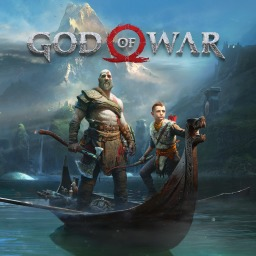 With PlayStation exclusive titles managing to scoop the award in 2018 and 2017, all eyes were on Sony to see if they could make it three years in a row. 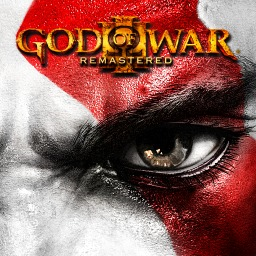 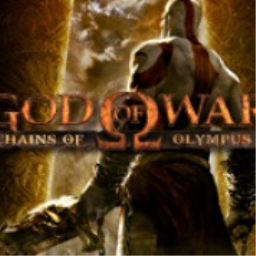 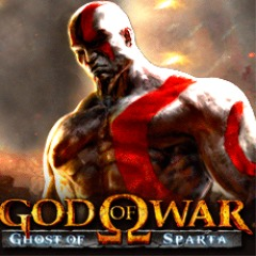 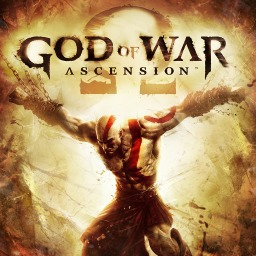 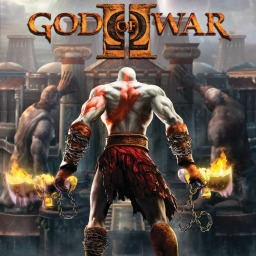 The first God of War game with trophies was God of War (PS3), which was developed by Bluepoint Games, published by Sony Computer Entertainment and released on 30 April 2010. 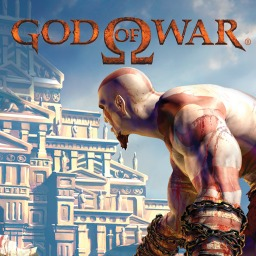 Since then there have been 6 more games in the series with trophies, the most recent being God of War which was developed by Santa Monica Studio, published by Sony Interactive Entertainment and released on 20 April 2018.